A remarkable life! 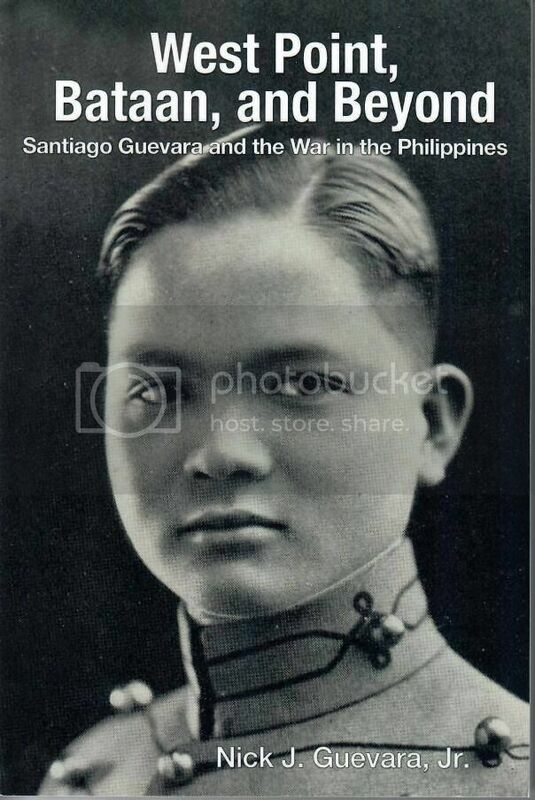 As a poor teenager in the Philippines, Santiago Guevara won a coveted appointment to the U.S. Military Academy at West Point. This ordinary man, thrust into extraordinary circumstances, would later walk and fight alongside generals and presidents. 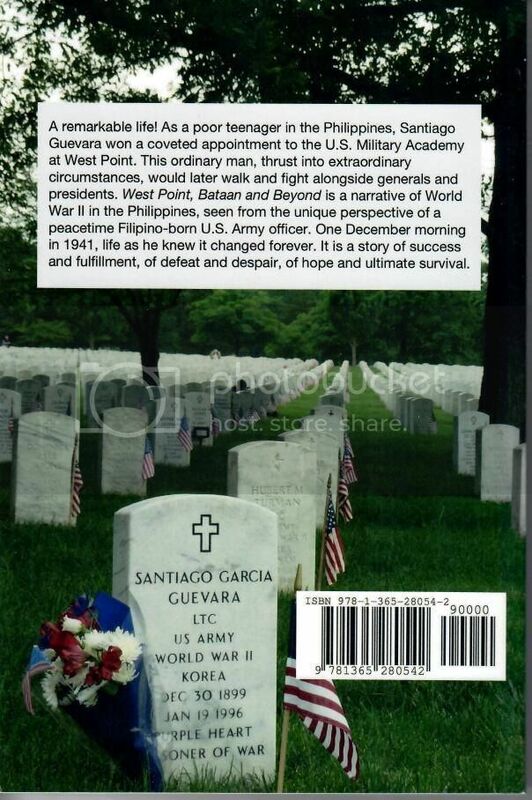 West Point, Bataan, and Beyond is a narrative of World War II in the Philippines, seen from the unique perspective of a peacetime Filipino-born U.S. Army officer. 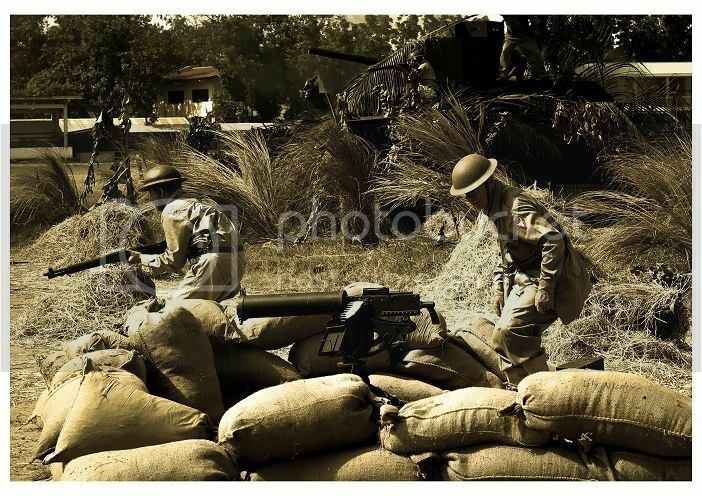 One December morning in 1941 life as he knew it changed forever. It is a story of success and fulfillment, of defeat and despair, of hope and ultimate survival.